Paris, February 4, 2019 – On January 28, 2019, the International Center for Settlement of Investment Disputes (ICSID) delivered its decision in Sodexo’s arbitration claim against the Hungarian State in the Group’s favour. 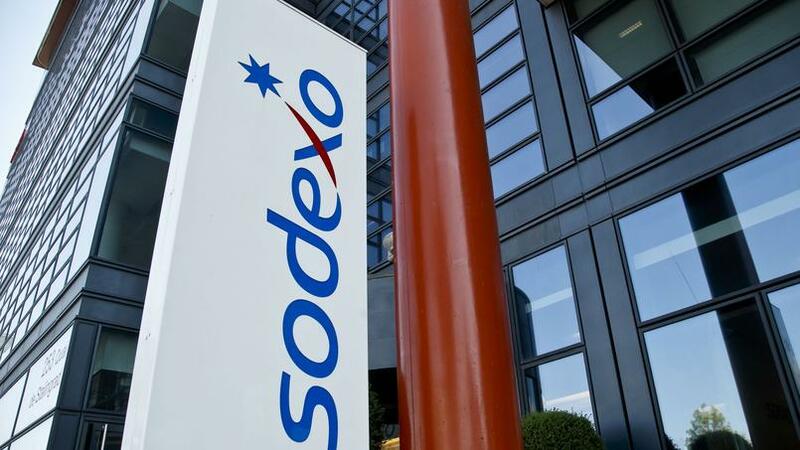 Due to changes in the regulatory and fiscal environment in Hungary related to the issuance of food and meal vouchers, Sodexo had filed a claim for ICSID arbitration in July 2014 against the Hungarian state. The decision delivered at the outcome of proceedings is favorable to Sodexo, with the Hungarian State being ordered to pay Sodexo an award of about 73 million euro, before interest.